We are constantly looking to develop and extend our services to suit our clients needs. Please contact us if you would like to know more about any of our services shown below, or if you can’t see what you’re looking for. 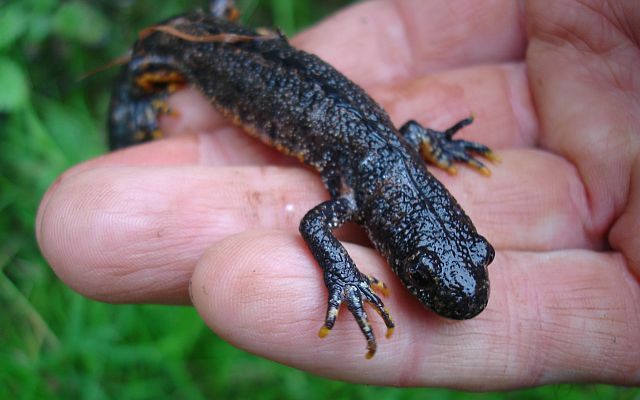 Protected species surveys – bats, newts, natterjack toads, reptiles, otter, badger and water vole. 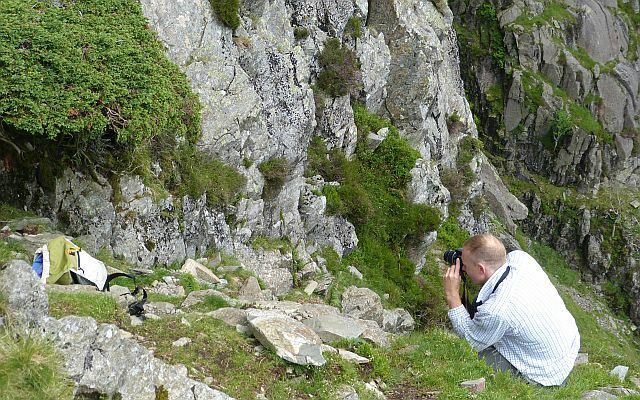 Extended Phase 1 habitat survey. Farm Environment Plans and Stewardship application. Long term monitoring – effects of management change on vegetation, species and landscape.